When it comes to beauty and protection for Ipe and other exotic woods, Messmer’s leads the industry. We developed the first finish specifically formulated for the demands of protecting these dense, difficult to protect woods. 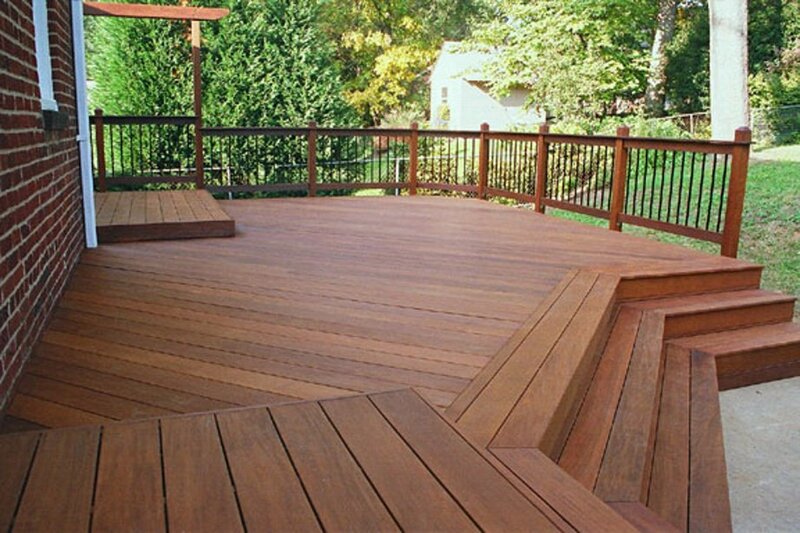 Messmer’s UV Plus for Hardwood Decks can be used on Ipe, Mahogany, Paul Lope, Massaranduba, and all dense hardwoods used for exterior decking and other projects.